Founded in 1981, Americare is a privately-held senior living provider based in the heart of the Midwest. Our home office is located in Sikeston, Missouri and our operations extend throughout Kansas, Missouri, Mississippi, Tennessee and Illinois. Since our first assisted living opening in 1985, Americare has been credited with bringing an upscale assisted living product to rural markets throughout the region. We now operate roughly 100 assisted living and memory care assisted living communities and continue to extend our reach – a validation of our product and quality. 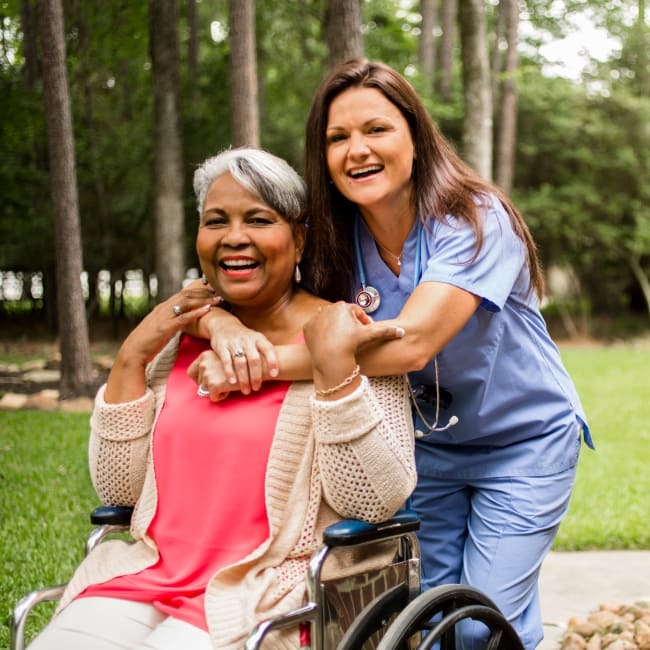 In addition to assisted living and memory care communities, we operate 23 skilled nursing and rehabilitation communities and 13 independent living campuses. Americare employs over 4000 and serves nearly 3800 seniors. Each Americare community is in the upper quartile nationally on customer satisfaction scores. Find out why 95% of our customers would recommend us to others (2017 My InnerView™ customer satisfaction results).